If you clearly remember your WordPress’ email address but don’t seem to remember the password, you can easily recover your lost WordPress password. Password recovery is very easy and quick at WordPress. Let’s see how it can be done. 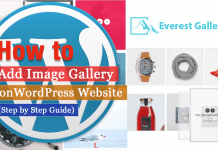 First, you will need to go to the login screen of your WordPress website/blog. 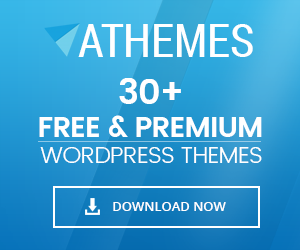 For this, go to localhost/name of your WordPress folder/wp-admin. Thereafter, you will be directed to this page. Now please click on “Lost your password?” Clicking on this link will then direct you to the following page. Once you are directed to the page shown in the screenshot below, put on your WordPress’s email address(or your username), and then click now “Get new password” button. If the email address you have entered is valid, a confirmation email will be sent to your email address. When you receive the email and open it, you will get a password reset link. 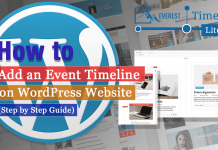 Upon clicking on the link, you will be redirected to your Website, this will also allow you to set a new password for your WordPress account. 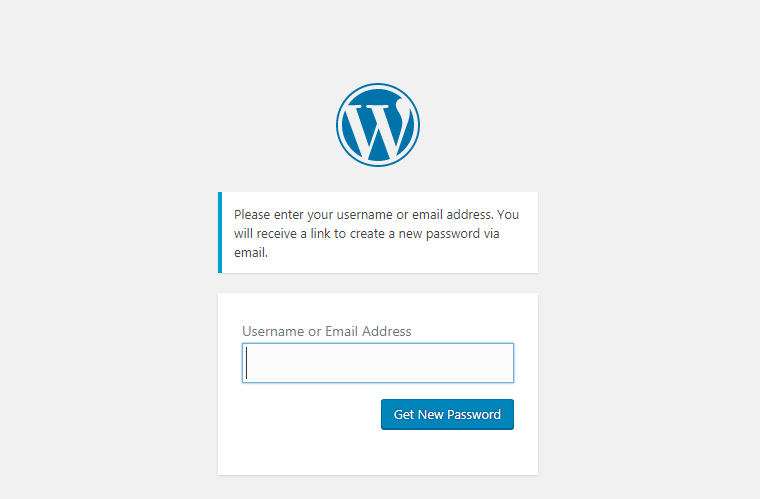 You can either chose to use the password WordPress has generated for you or you can even generate your own password. It is highly recommended (for security purposes) that your password is longer than 8 characters, contains both upper and lower case, alphanumeric characters, and special characters like !, %, @, etc. Only one special character like “@” can make your password a lot more strong and hard to crack. It is also highly advised that you change your password every 60-90 days. Once you have entered a password, press the Reset password button, and now you will have successfully reset your password. If you have forgotten your WordPress email address and username along with the password, you can also reset your WordPress password using phpmyadmin. 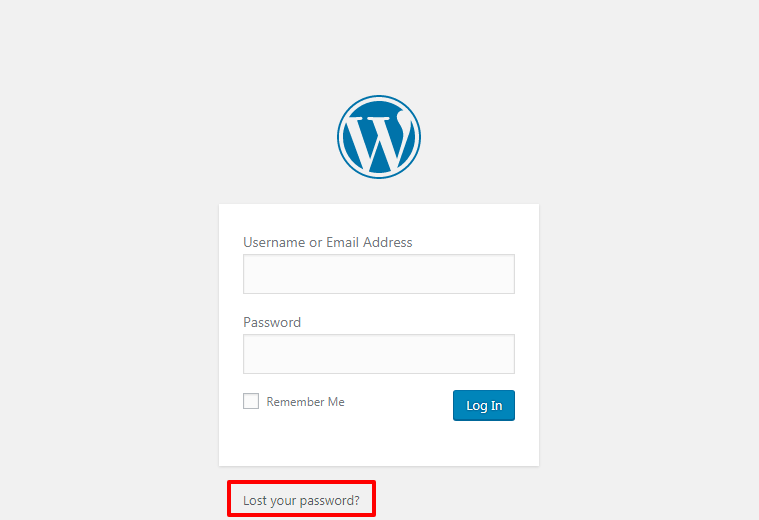 Hey Buddy!, I found this information for you: "How to recover lost WordPress password". Here is the website link: https://wpallclub.com/recover-lost-wordpress-password/. Thank you.